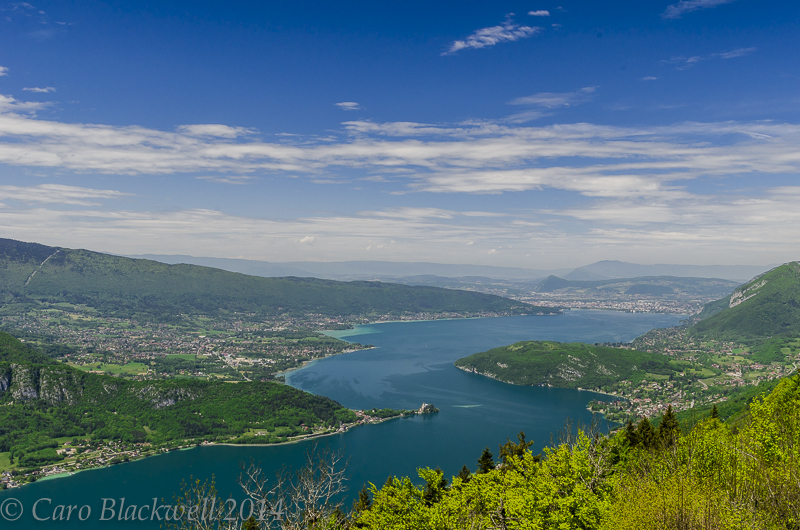 This is more than just a restaurant recommendation, this is a great day out with some of the most outstanding views the Haute Savoie has to offer. Chalet La Pricaz can be found at the top of one of the better known alpine cycling climbs which has been included in ‘Le Tour de France’ only three times, the first time being in 1959, it is La Col de La Forclaz. You start the ascent up the col just before the village of Talloires which is situated about 15 minutes south of Annecy (heading south this is the left hand side of the lake). Once you arrive at the top, which is around 1200 metres; whether on two feet, two wheels or in four you will be rewarded with the most stunning views looking all the way down onto the beautiful Lake Annecy and looking the other way into the valley du Nant de Montmin, La Tournette and along the chain of the Aravis – Alps range of mountains. There are breathtaking views which ever way you turn and just to add to the spectacle this is a very popular take off point for parapente flights. A photographers dream! So why not rest a while up here, enjoy lunch and take in the scenery sitting on the terrace at this great restaurant serving the savoyard specialities of the region. Chalet La Pricaz has been a restaurant at the top of the Col since I believe 1906 and the word Pricaz means ‘prima casa’ or the first house. 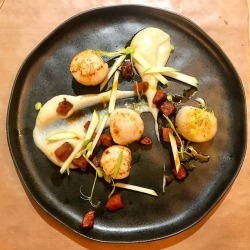 This restaurant has been in the same family of Favre-Felix since 1966 and is frequented by the locals of the small hamlet of Montmin and the surrounding areas as well as many discerning tourists. They use fresh local ingredients and the white Tomme and Reblochon cheeses are made at the nearby Ferme de la Forclaz. Since living in the region this stunning location has become a must visit for our visitors. Chalet La Pricaz is open every day for lunch and dinner, however if the weather is fine and it is during holiday periods, it is advisable to book. The terrace is ‘the place to be’ on a sunny clear day or on a cooler wintery day the interior is a delightful typical Savoyard style mountain restaurant. there are terraces on two sides of the restaurant and one is in a more sheltered position with shade. The service is very friendly and there is plenty of parking very close by. 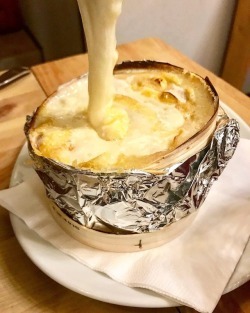 The menu offers the savoyard speciality dishes of fondue, tartfilette, raclette, salade savoyarde, charcuterie and cheeses, along with meat and fish dishes including, duck, veal, entrecote, faux filet and filet de fera. The food, I would say is of the home cooking mountain food style, all very tasty and filling. Sadly I didn’t have room for the Tarte aux Myrtilles – but it did look very good…still always next time!